Laurie Edgcomb, L.Ac. 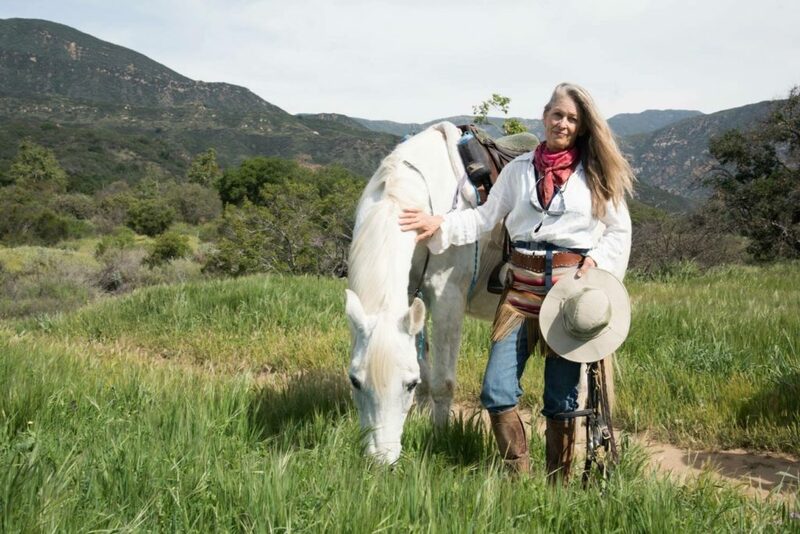 » Acupuncture Wellness of Ojai | Ojai, CA | Laurie Edgcomb, L.Ac. Laurie received her degree in Chinese Medicine/Acupuncture from Santa Barbara’s California Acupuncture College in 1985. She is also a certified teacher of Qigong, a FirstLine Therapy Healthcare provider, and certified in nutrition and Micro current therapy. Laurie is dedicated to helping her patients achieve pain free movement and experience mental and emotional ease. Laurie has studied under Jeffery Bland (O.M.D., clinical nutrition), Giovanni Maciocia PhD., Richard Tan (O.M.D., Balance Method and sports medicine), and Roger Jahnke (O.M.D., Integral Qigong). She also studied Japanese Acupuncture with David Euler who developed Kiiko Matsumoto style based on classical Acupuncture. She studied under Darren Starwynn, O.M.D., for her certification in Micro current and color Light Acupuncture/Energy Light & Facial Rejuvenation. See www.vibrationalbeauty.com for more information. 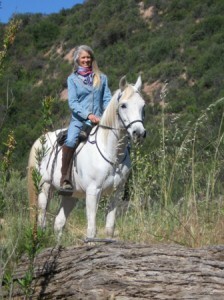 Laurie is a master swimmer and horseback rider, and enjoys hiking in nature.